After an up and down start to May, where some days were better than others, we are finally settling in to a more consistent bite. 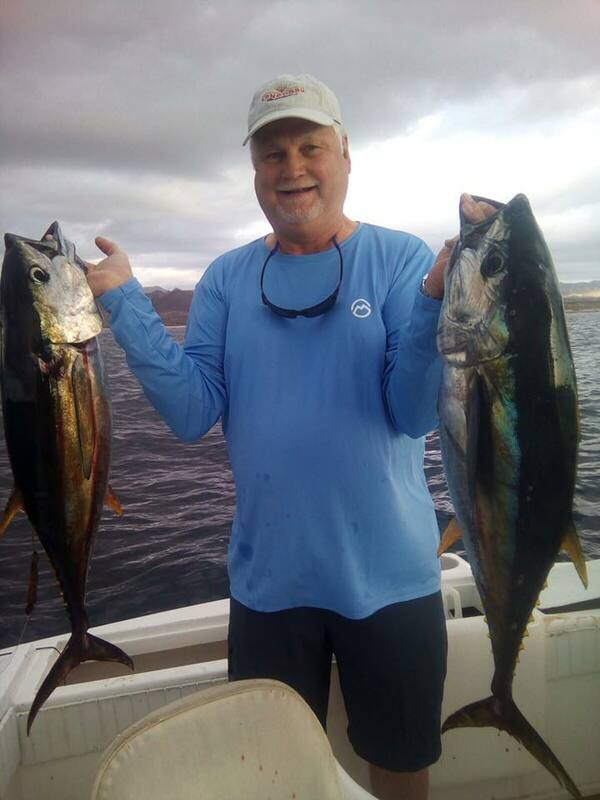 We are seeing more and more tuna being landed, although the tuna bite was about 42 miles off shore. 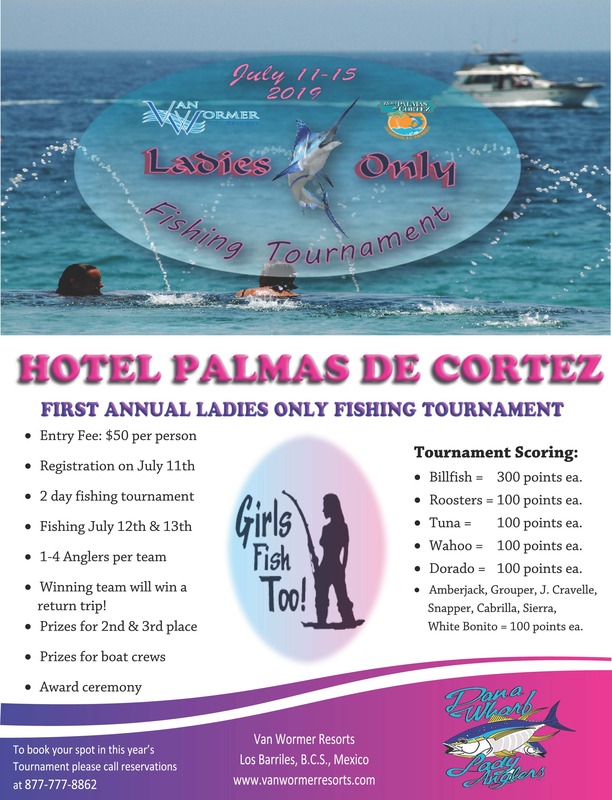 The fleet has been coming back with limits of 5 tuna per angler each of the last two days. A little closer to home, the marlin bite has picked up, with a few striped marlin joining the party. 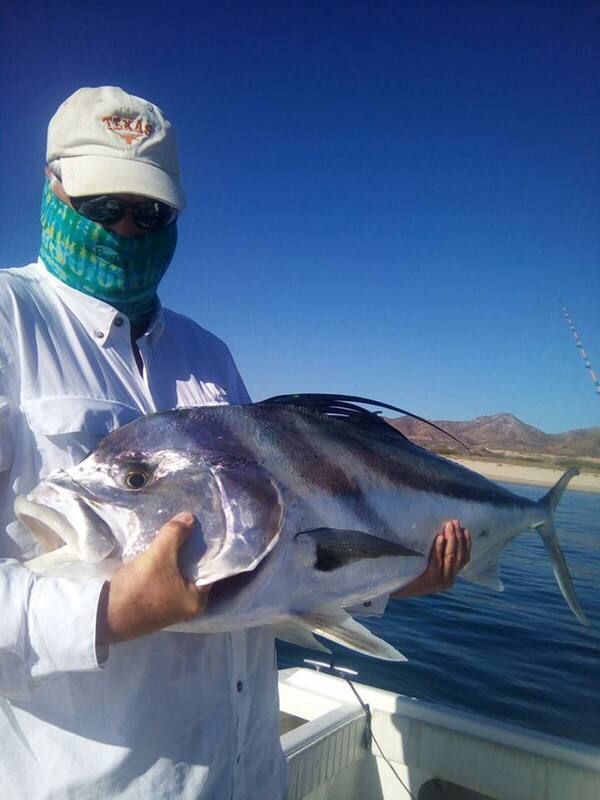 The roosterfish have been relatively steady inshore with some nice 30-40 pounders being landed. 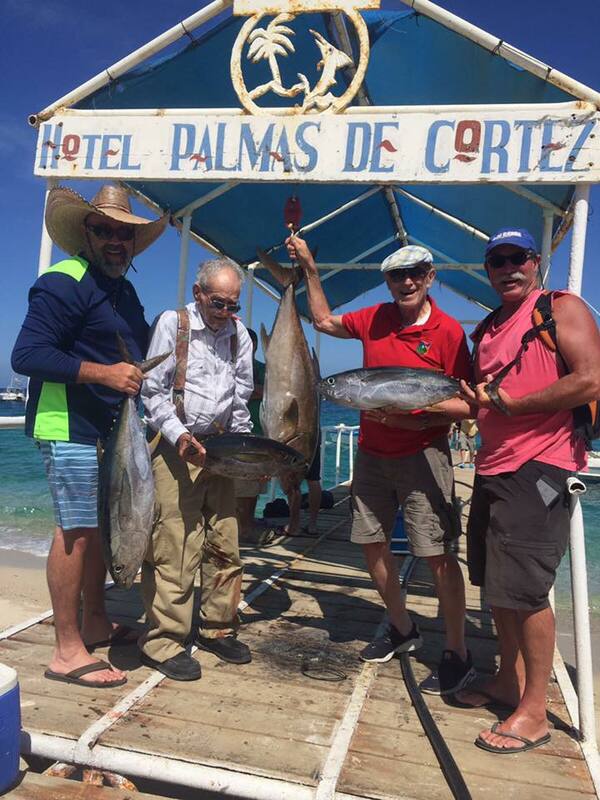 There has also been a few wahoo in the area, but it has not been a very steady bite. 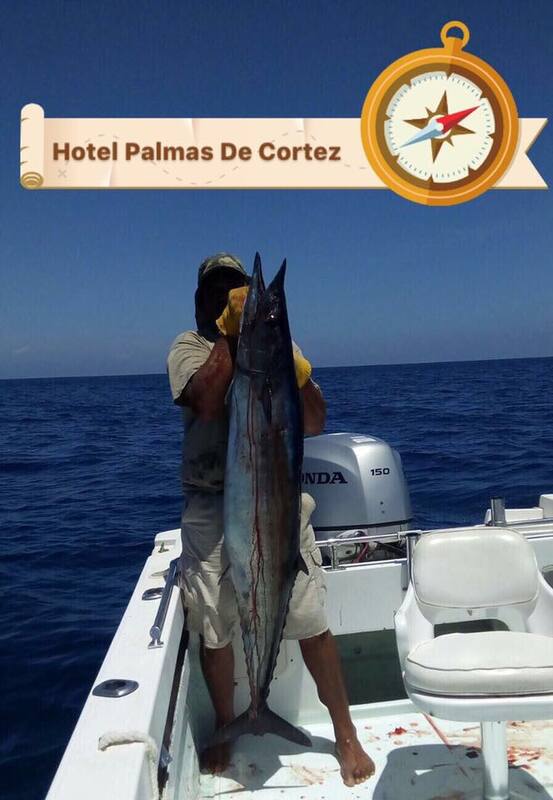 Pictures below is a nice 70# wahoo that was landed this week on the super panga “Robert”. 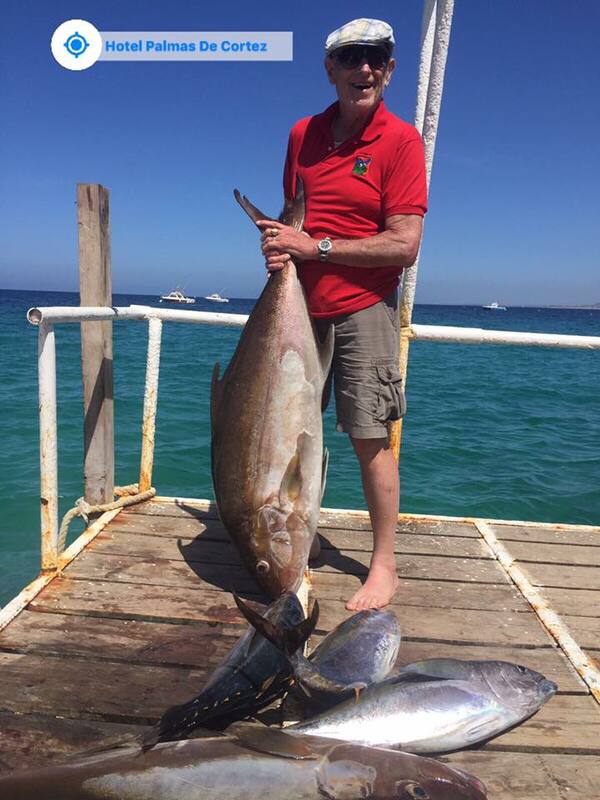 We have also seen an increase in amberjack, with a nice 80# amberjack being landed on the cruiser Pez Vela. 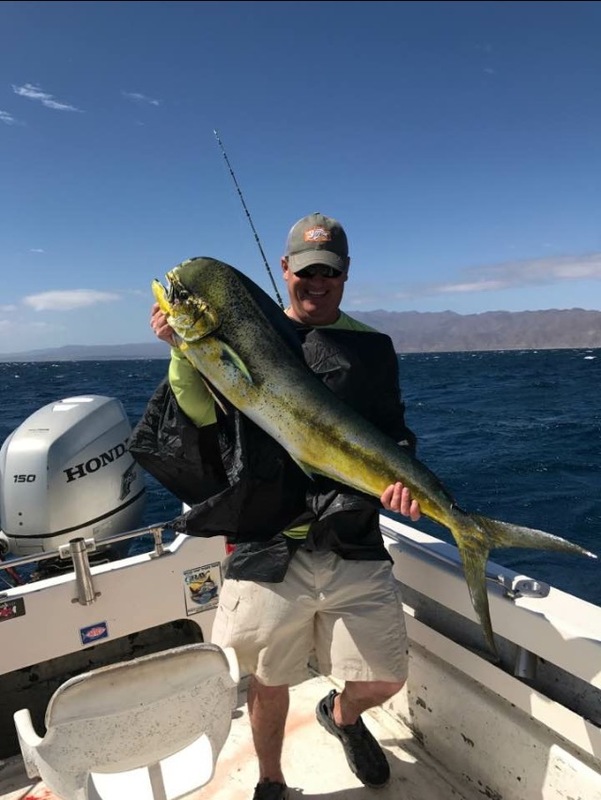 The Mahi Mahi got into some tuna and striped marlin this week, as did El Tio and the super panga Rude Baby. 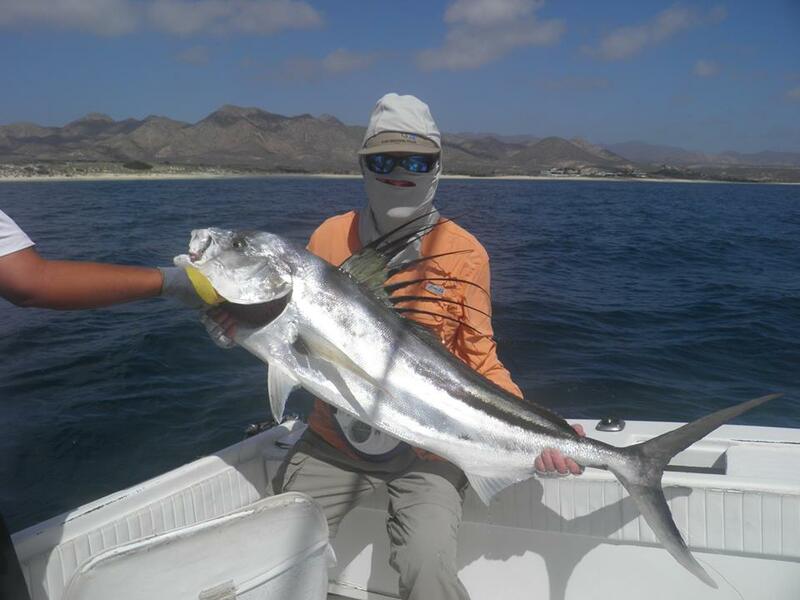 The Super Panga Rosa Maria landed a nice 25# dorado yesterday, which is an encouraging sign. The water temps in the area are ranging from upper 70’s to low 80’s and the air temps have been in the low 80’s in the day and low 60’s at night. It’s a great time to be down here, so we hope to see many of you soon.